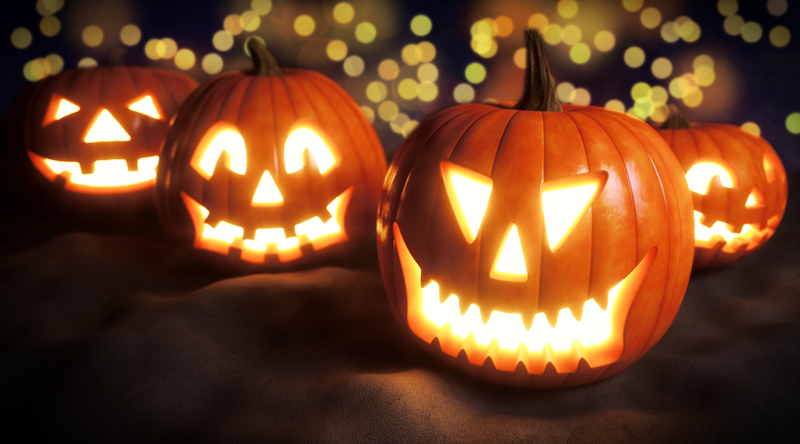 Jack-O-Lanterns will light up the front of homes all over the world this week, but what do they really mean and where did they come from? From pumpkin flavoring to decorations, this fall orange gourd is everywhere. But how did the tradition of carving faces and designs become so popular that it became a tradition of families on almost every continent? Well, let’s take a look at how this tradition got its roots in Ireland. Humans started cultivating gourds around 10,000 years ago. These vegetables had many uses to these early humans and could be used for things like furniture, dishes, tools, and even musical instruments. But 700 years ago, the Polynesian people from south-eastern Asia, known as the Maori, began carving gourds into lanterns to light their way. From there it began to evolve into a practice all over the world. The people of Ireland and Scotland began this tradition by carving grotesque faces into turnips, potatoes, and beets in order to frighten away the spirits doomed to this fate like Jack O’Lantern. Over time they became known as Jack-O-Lanterns and were used to guide people dressed in costumes during the Gaelic holiday of Samhain, the festival marking the end of the harvest season and the beginning of the “dark half” of the year. When the Irish and Scottish immigrated to North America in the 1840’s, they brought over many traditions including Samhain and Jack-O-Lanterns. Pumpkins are a native species to North America and were used because of their ability to grow. Today, Pumpkin carving has spread around the world for Jack-O-Lanterns. This custom has become one of the symbols of Halloween and has made its way into decorations, foods, drinks, and advertisements for the holiday of All Hallows Eve. This entry was posted on Monday, October 26th, 2015	at 3:25 pm	. Both comments and pings are currently closed.